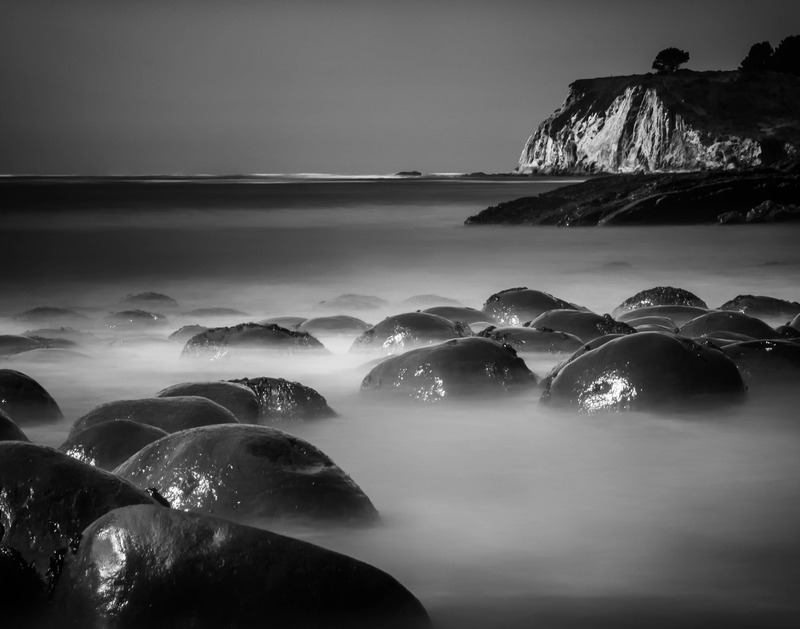 Bowling Ball Beach is located in Northern California near Point Arena, when the tide is out you can see spherical sandstone concretions, when the tide is out it's just another beach. 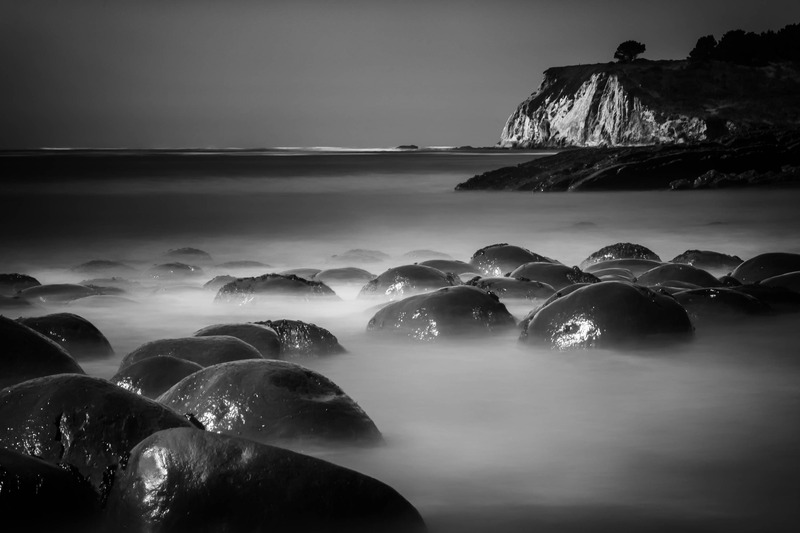 A long exposure in black and white. Also available on Metal Panels in my shop.